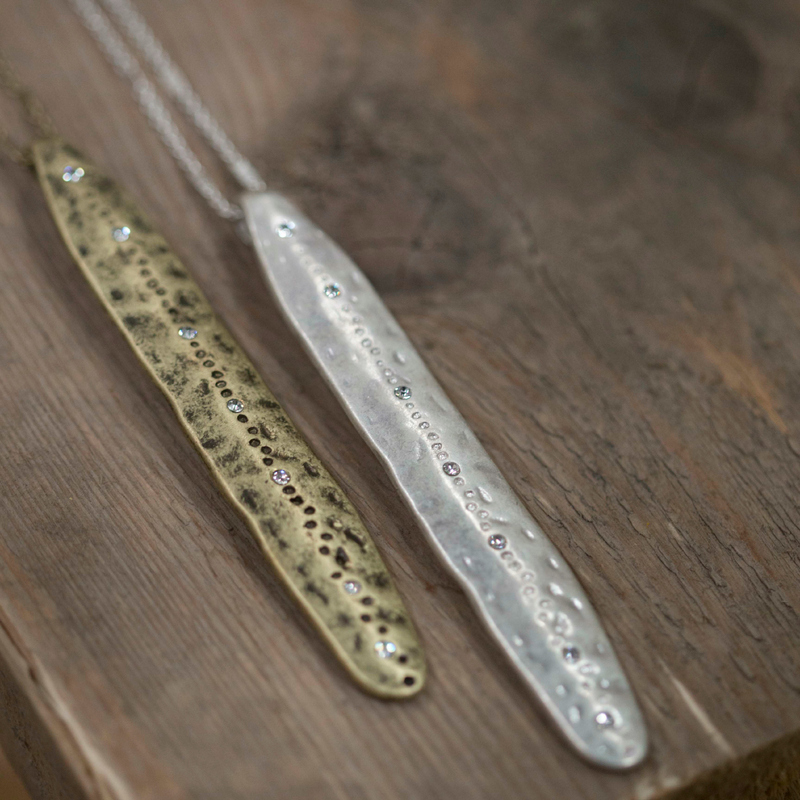 Tutti & Co Long Gold Pendant Necklace with Clear Crystals. 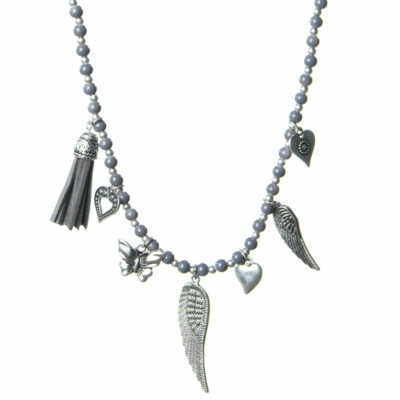 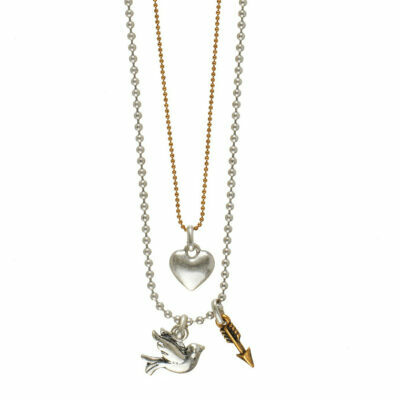 Long and sophisticated in design the understated elegance of this necklace makes it perfect for day or night. 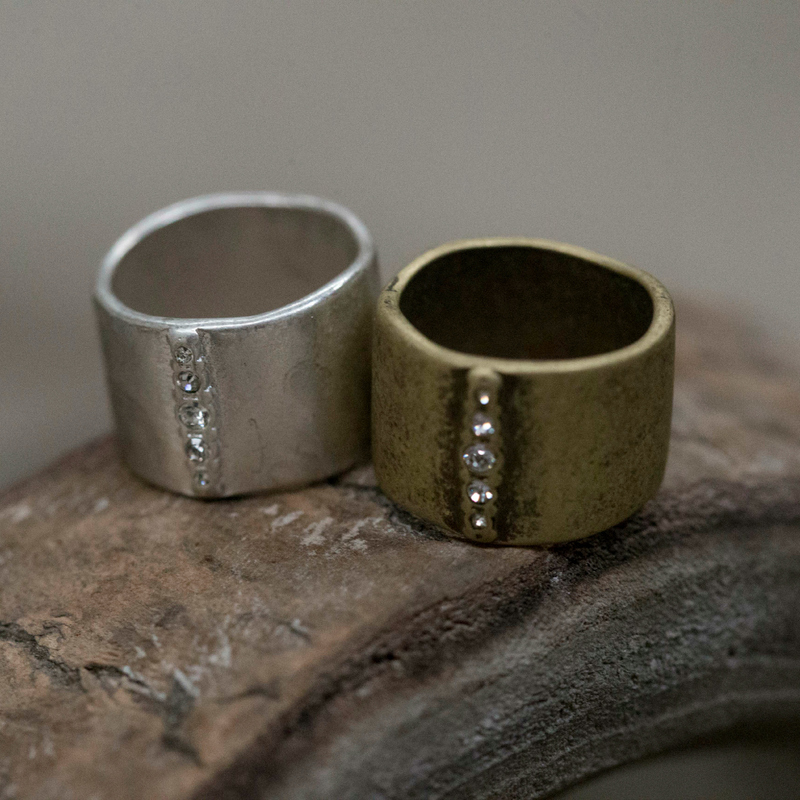 The eye-catching sparkles are guaranteed to transform even the simplest of outfits. 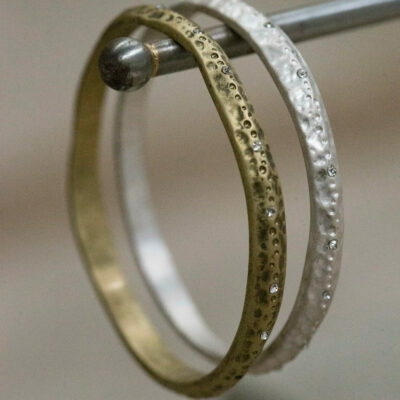 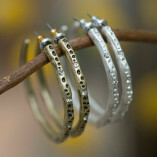 Looks great with the matching Uneven Bangle With Crystals, Gold & Crystal Hoop Earrings and Chunky Clear Crystal Ring.